While it was a light week featuring eight games and two schools that were off altogether, I think I have figured out who will be finishing at the bottom of the conference. 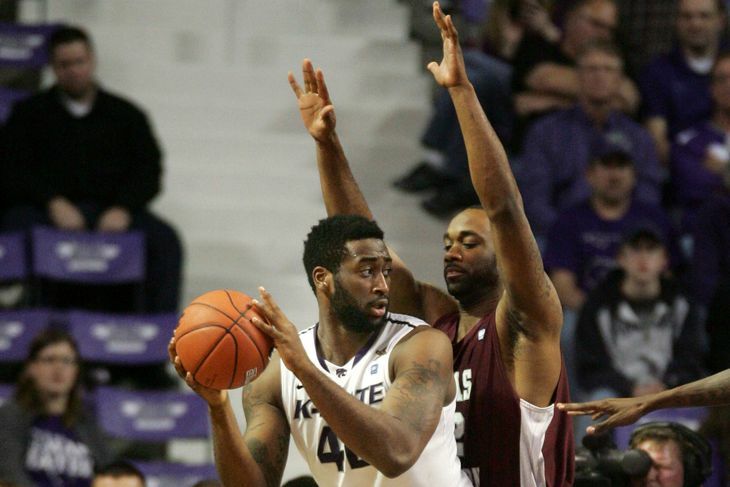 Yes, Kansas State has reached a new low in Bruce Weber’s 2nd year at helm of the Wildcats. With conference play starting this week, they need to resolve this quickly. Otherwise, Saturday’s opener in Stillwater will be ugly. No “if’s” about it. TCU got snubbed and left out of this week’s AP Top 25 after being in it last week and winning on Monday. Oklahoma State and Iowa State both enjoyed bye weeks to get the Big 12 opening week. Other than that, Texas Tech is in the middle of a Kansas State-like collapse right before conference play. Texas lost an overtime thriller to Stanford and Kansas got blown out at Temple. There shouldn’t be any panic in Austin or Lawrence though, Temple shot really well against the Jayhawks and Stanford is always a hard game to play, regardless of location. Just ask Kansas after last year’s NCAA Tournament. With roughly 18 games left in each team’s season, the nation’s best conference is headed into the gauntlet.